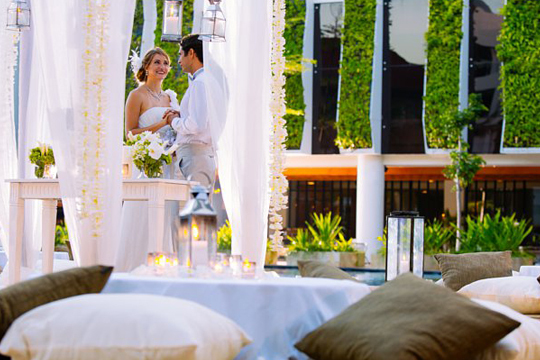 The Stones Legian is a stylish wedding venue designed to host intimate ceremonies as well as lavish receptions and banquets. 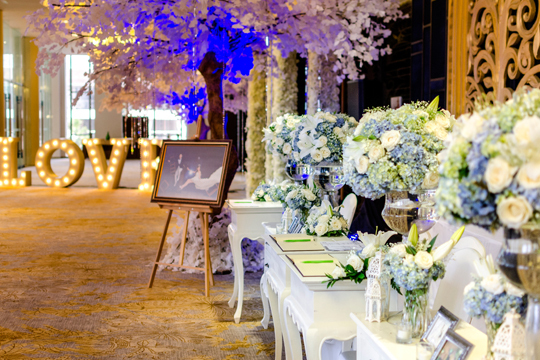 Offering six unique facilities, including the Grand Ballroom, which is outfitted to accommodate up to 1,800 guests, dedicated wedding planners are on hand to assist with every detail to ensure a picture-perfect event. Professional catering staff and an exclusive offering of menus add inspiration to any occasion. 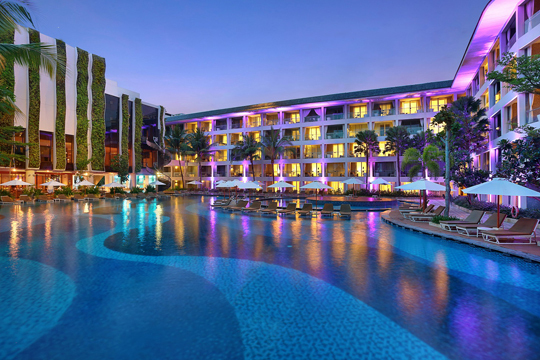 Stylish and chic, invite your friends and family to enjoy the ultimate wedding destination at the luxurious The Stones Legian, a signature destination offered by Marriott’s Autograph Collection. Located on the southern tip of Legian Beach, just 20 minutes from the international airport, this exquisite escape is complemented by exceptional service standards, unique interior design and lavish amenities that culminate in the ultimate five-star resort experience. Celestine Spa is fully appointed to accommodate pre-wedding relaxation massages and facials as well as beautifying nail treatments and couple’s massage to celebrate your special day.